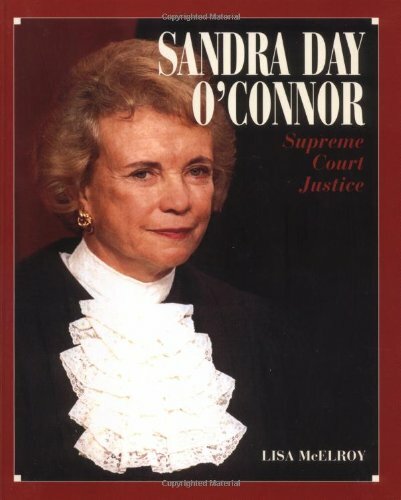 Illustrated with full-color photos, fun facts, and index, provides readers with an accessible introduction to the life and diverse accomplishments of the young cowgirl who grew up to become a Supreme Court Justice on the United States Supreme Court. If you have any questions about this product by Brand: Millbrook Press, contact us by completing and submitting the form below. If you are looking for a specif part number, please include it with your message.